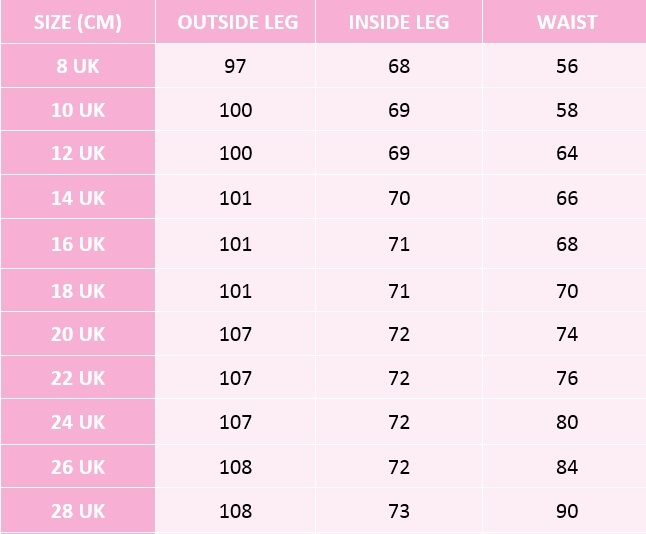 If you want to feel warm and comfortable during colder days our leggings are the best choice for you! Perfect as casual wear as well as activewear. Warm fleece inside and high or classic waist for you to choose will keep you cozy in every situation. Fitted style will make you feel even more attractive. You can match the leggings to all your other clothes. 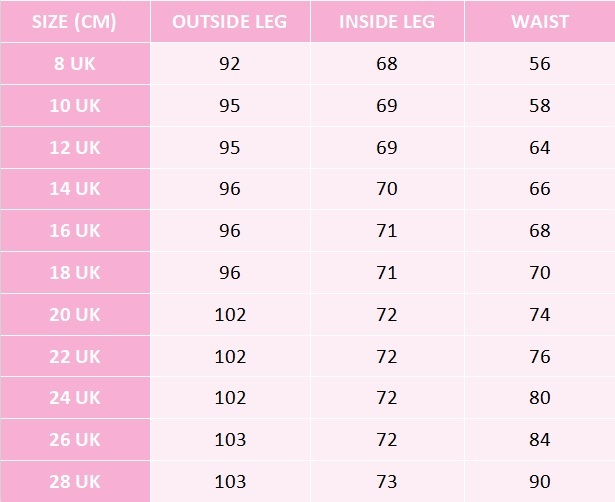 Leggings available in variety of sizes and colours. Made of the best quality material, provide comfortable fitting. They do not see through and does not change after wash.